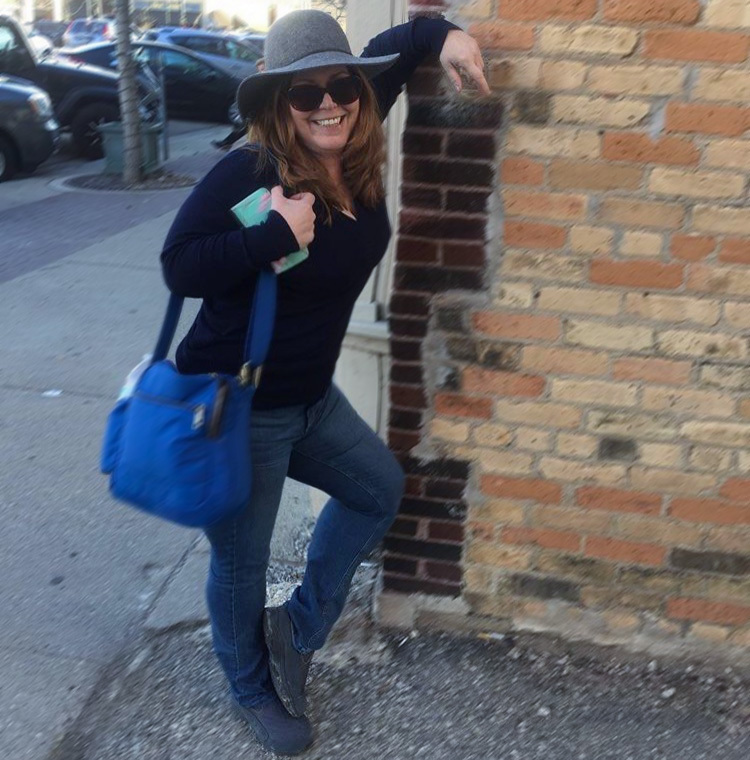 My first career in journalism began as a teenage entertainment reporter. 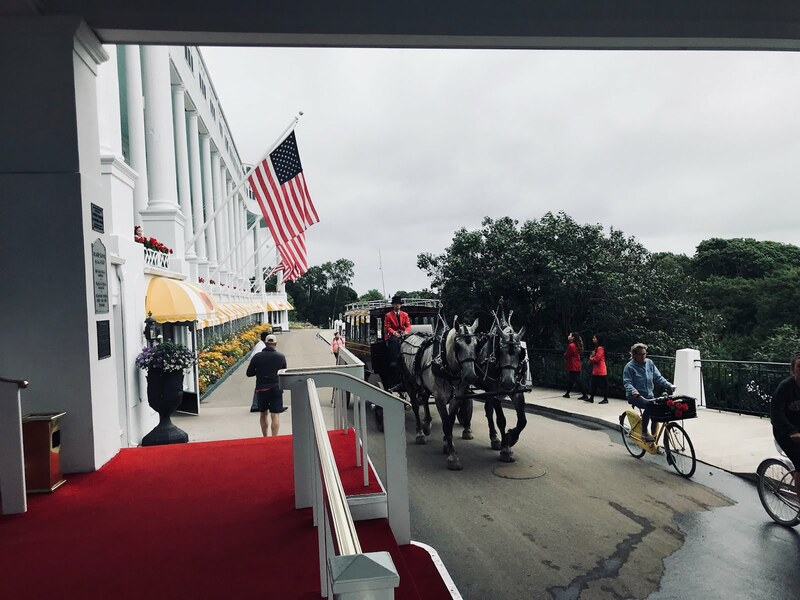 I probably appreciate more now the things I got to do and see than I did as a kid at the time. Even though I was young, I was enthusiastic and not only worked as an editor of the Post Pioneer, but I managed to get myself a gig as an editor for the short-lived New York’s Nightlife Magazine. One of my assignments was to cover a Beach Boys concert at the Nassau Coliseum (for those not familiar with Long Island, you probably know it as where the Islanders play hockey). That man was Bruce Johnston. He had recently started playing with the Beach Boys and was interested in getting me to write about his joining the group. Along with Bruce, I met Brian Wilson, Carl Wilson, Mike Love, and Al Jardine. They were about to go on stage and asked me to come to their after party. I did go, with Joe, for a while, but it was easy to see they were more interested in partying than interviewing. I arranged the interview for another time and we ran it as a cover story in the magazine. 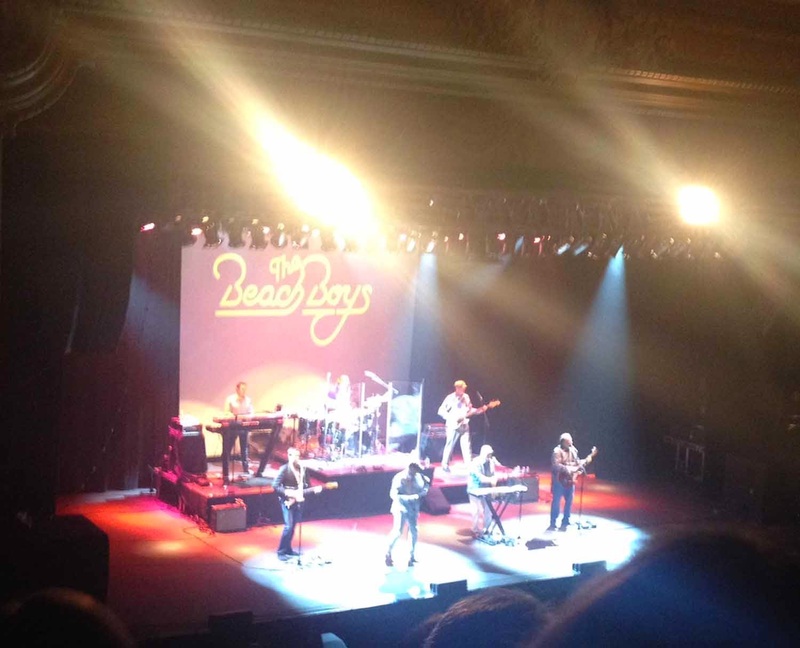 Recently I happened to hear that the Beach Boys were playing right near my new home in the newly renovated Virginia Theater. I thought it would be neat to see them again. I was not able to arrange another interview as they had to leave right after the show to travel to their next gig, but it was still a great experience to return to my youth – and theirs. Obviously, Mike Love is 74 years old and not quite running around the stage the way he used to. I’m happy to say that his voice is still 100% there, as is Bruce Johnston’s. They managed to include nearly every song they wrote in the two hours (there was a 20 minute break after the first hour). 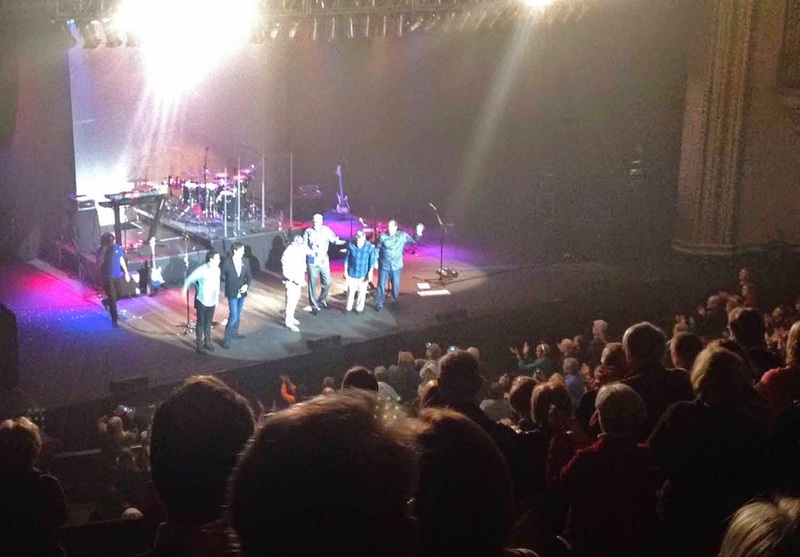 Many of those songs, like “Sloop John B,” “Wouldn’t it be Nice,” Good Vibrations,” ‘Help Me, Rhonda,” and “Surfin' USA” had the audience on their feet singing along. Throughout the concert the audience was shown video clips of them through the years, as well as given tidbits about the band and history in general. I didn’t realize before that Bruce Johnston had won a Grammy for writing Barry Manilow’s “I Write the Songs,” or Mike Love spent time in India with George Harrison, who passed away from lung cancer two years after Carl Wilson died of the same disease. It was also an interesting note that the first time The Beach Boys played in Champaign was at the original Farm Aid concert in 1985. 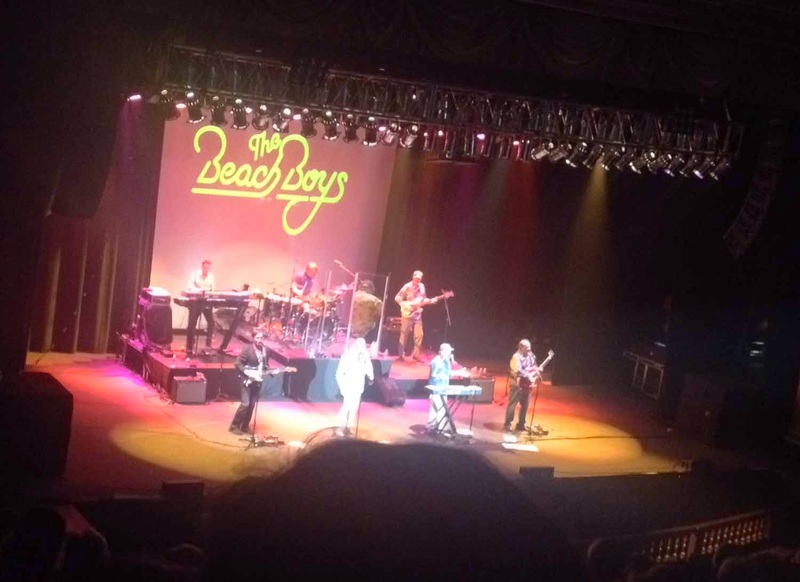 The show ended with the entire audience swaying, clapping and singing to two of the Beach Boys most popular songs, “Kokomo” and “Fun, Fun, Fun.” And, yes, I was one of those. Sitting up in the balcony rather than in the front seat allowed me to act like a fan rather than a journalist. 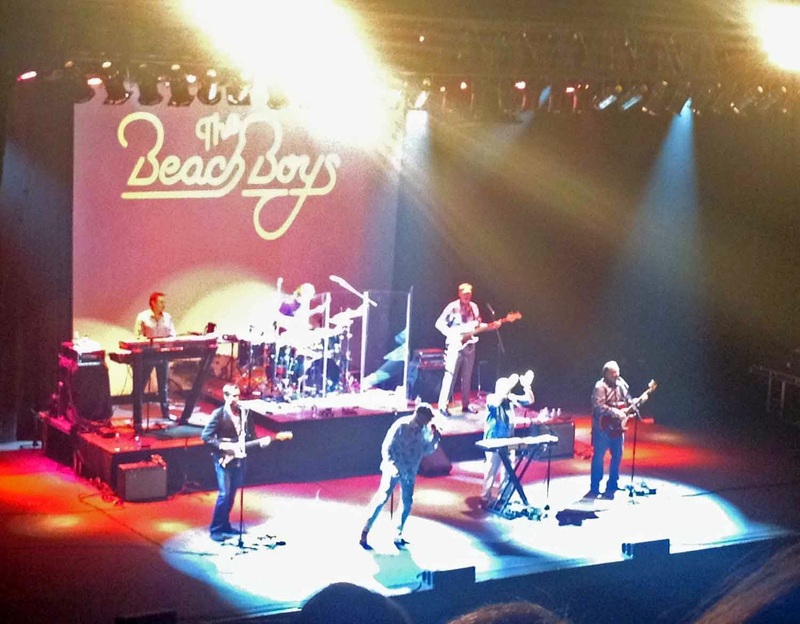 I hope I do get to re-interview the Beach Boys someday, but for now, I’m just glad that their still out there. I also have to say that the Virginia Theater’s renovation is incredible. It’s kept the old charm of a Broadway style theater, with necessary updates. I’m looking forward to going back for a full tour of the venue -- and another great show.